French culture is a prominent force around the world, portrayed as a great aspect of life that many countries love to emulate, including French football culture, political culture, fashion and style culture, and especially, food culture. Buy a single copy or subscription to MAGAZINE French magazine. For years French culture has also been acquainted with high culture, and therefore it is no surprise that French culture is so popular around the world. 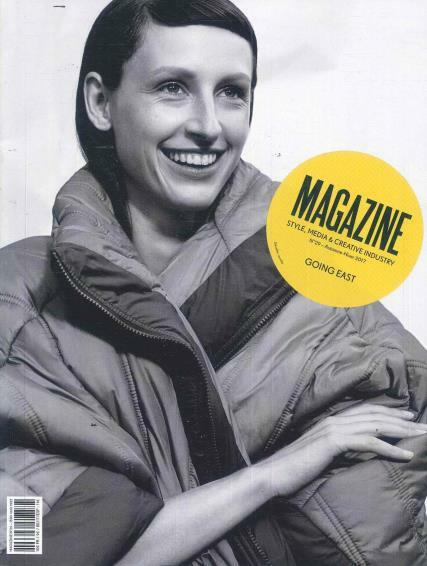 Whether it is style, media, or the creative industry, Magazine (FR) magazine is by far the best magazine that captures the pure essence of French culture and presents in an entertaining magazine that is truly difficult to put down. Considered by many to be best publication that features youth culture at its greatest, Magazine (FR) magazine truly contains everything that you would ever want to know in regards to French culture and creativity as it continually innovates and grows. If you are looking for an interesting publication that finely blends culture, the biggest aspects of the media, and French creativity in general, then this magazine is certainly for you.